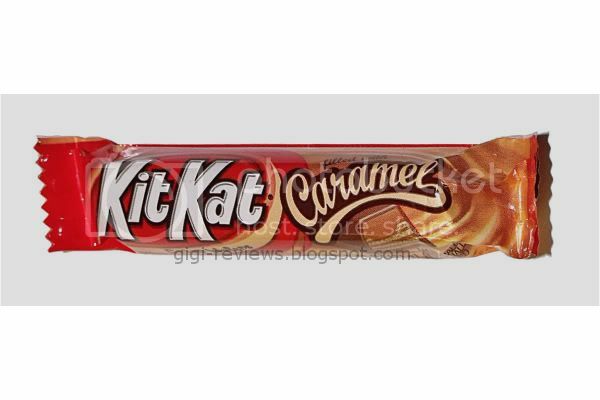 This KitKat Caramel bar has actually been out for several years. I have just never gotten around to trying one. 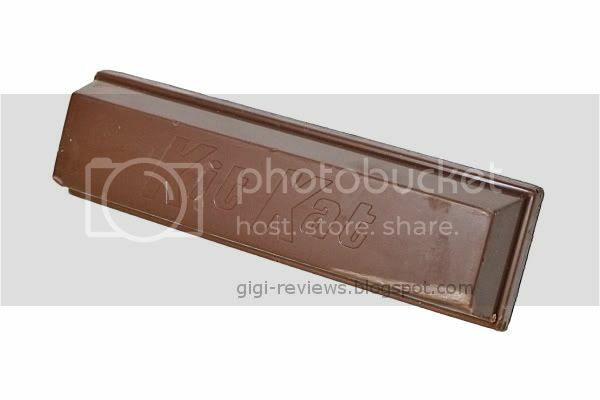 The bar is in the same format as the KitKat Extra Crispy bar -- rather than being four fingers with a few layers of wafers, this bar is one solid finger about the length of an average candy bar and has several more layers. The Extra Crispy bar is my favorite U.S. version. The flavor is the same, but the texture is really dense and gives you the sense that you are actually sinking your teeth into something. The wafers are crispy, very sweet. 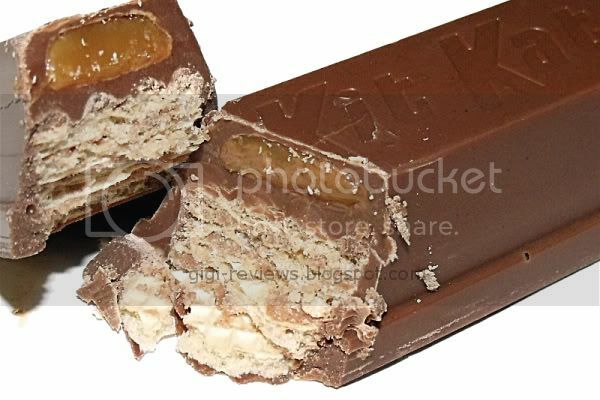 If you have ever had a KitKat (any version) there is just not all that much to say about it. If I must eat domestic KitKats, I am going to stick to the Extra Crispy Bar. Be sure to check out Cybele's review here. She liked the bar more than I did. I am surprised to see this score so low but reading the review it makes sense. Jim: I wonder how much of it is the difference between the bars being made by different companies. But I have had Aussie caramel and really liked it so it may just be as simple as they just have a good caramel to start with. In that last shot, the caramel looks like wood glue.